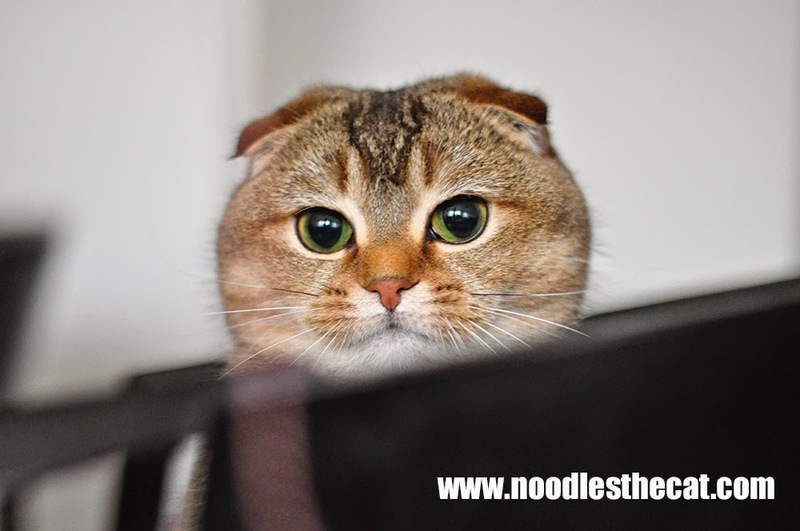 I IZ NOODLES THE CAT: The vacuum monster has returned!!! The vacuum monster has returned!!! Who is brave enough to save me?